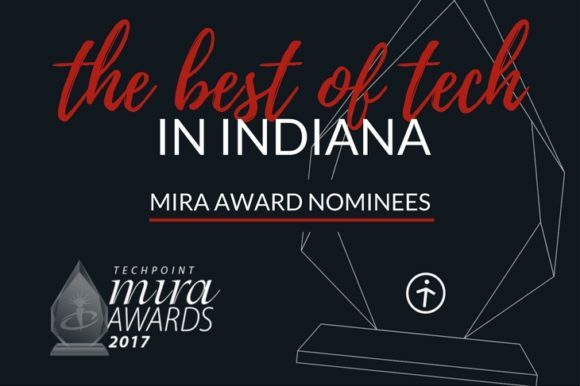 Winners will be announced during a black-tie awards ceremony and gala on Saturday, April 29, at The Westin Indianapolis. Winners will be announced at a black-tie awards ceremony and gala featuring a reception and three-course seated dinner with live entertainment on Saturday, April 29th, at The Westin Indianapolis. Early-bird and “Under 30” tickets are on sale now atwww.techpoint.org.